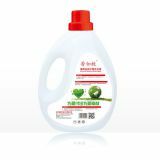 APOLLO BIOLOGICAL MANUFACTURE CO., LTD. 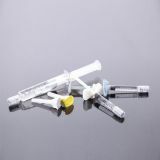 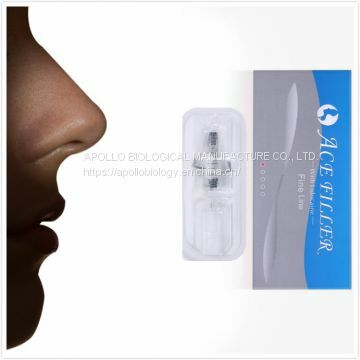 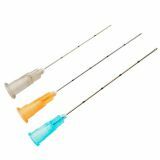 ACE FILLER dermal filler (cross-linked sodium hyaluronate gel) is a sterile, transparent gel of stabilizedhyaluronic acid of origin. It offers an excellent solution for facial-tissue augmentation and is designed to match different level to the tissue structures and to meet a wide range of your beauty needs. 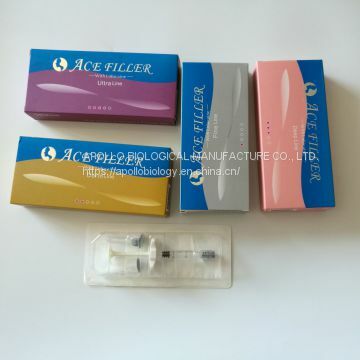 To APOLLO BIOLOGICAL MANUFACTURE CO., LTD.
INQUIRY ABOUT 1ml 2ml 10ml Dermal filler hyaluronic acid filler injection for Micro shapingAPOLLO BIOLOGICAL MANUFACTURE CO., LTD.